100 Pieces per box, these lovely bite-size cookies come in festive shapes and patterns. You pick five colors or let us choose for you. Email to select colors or ask about adding a custom mini shape or more colors to this box. (Custom add $15). 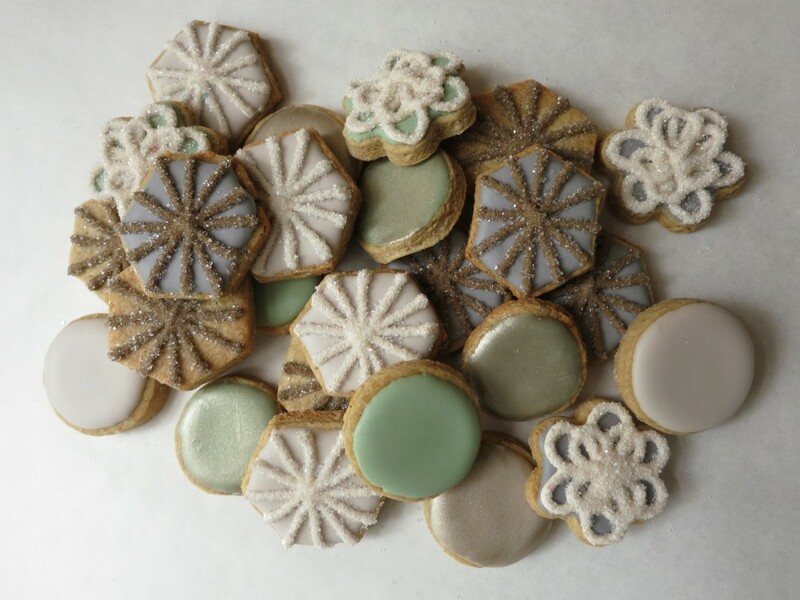 Bizcochito sugar cookies are flavored with a well balanced blend of cinnamon, anise and orange with vanilla icing.